Looking for a twist on a classic ingredient? 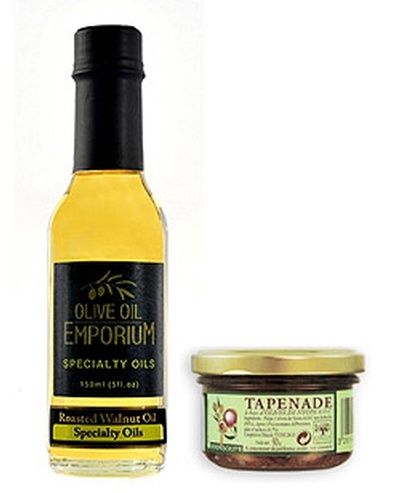 Tantalize your senses with our selection of exotic Olive Oil herb blends and flavours. 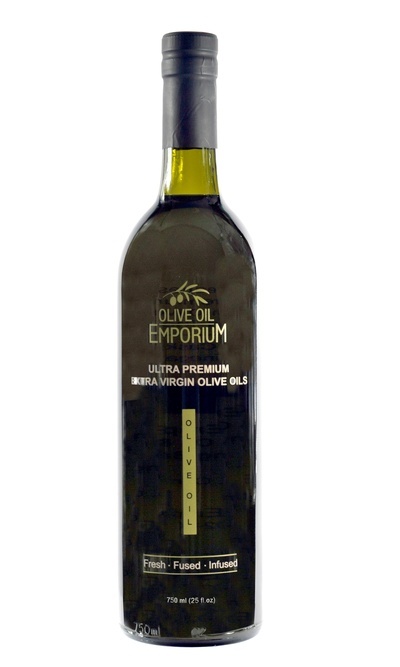 The Olive Oil Emporium’s Infused Olive Oil portfolio is comprised of oils that are made from a base of 100% premium quality Extra Virgin Olive Oil. 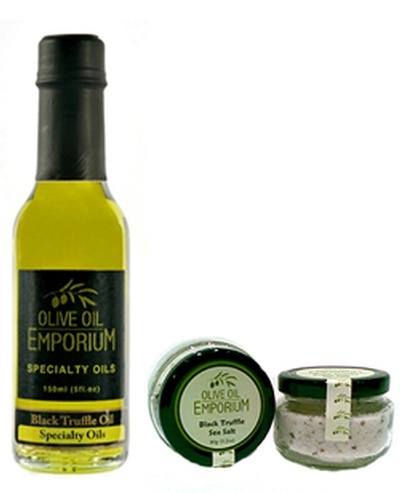 Unlike other flavoured oils found in today’s market that are made using lesser grade Olive Oils, our producers have cut no corners, and stand by their superior products – using only the best quality olive oil and ingredients, and created with a true artisan flair, and passion for their work. Explore a new world of flavours and give your dishes a new appeal with our premium selection of flavoured extra virgin olive oils! 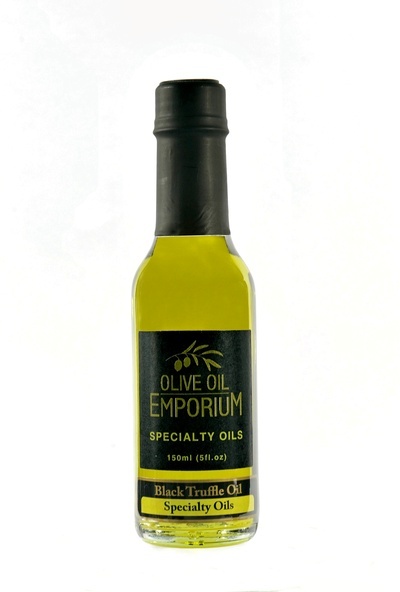 Our infused olive oils are flavoured by adding the herbs to a premium quality olive oil and then removing them after the flavours have been allowed to marry. Subtle yet pronounced flavours. All-natural, clean, and full of flavour! A simple way to add flavour and depth to your culinary creations.